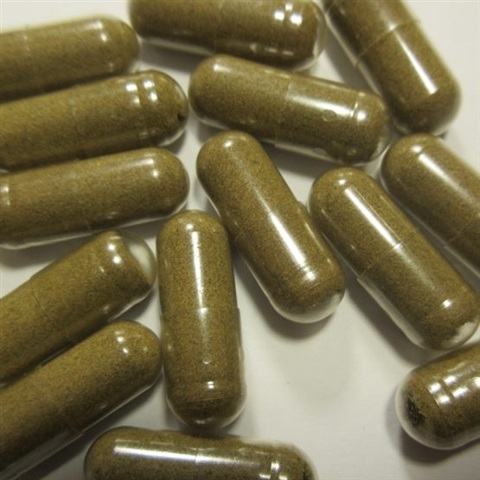 4 count package of Hemp CBD capsules (10mg of CBD each, 40mg total in package). 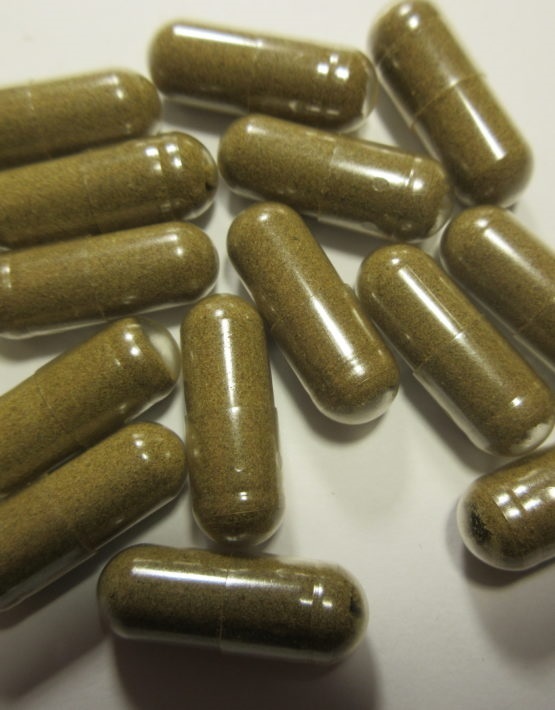 Hemp Capsules offer full spectrum CBD-related health benefits in and easy-to-digest capsules. CBD is a viable “miracle product,” having been connected with a multiplicity of therapeutic health benefits. Mainly, these benefits are derived from hemp, which We manage from seed to sale. We have handpicked the finest European-farmed hemp seeds. Customers rest assured they are purchasing an ethical product that leaves little human footprint behind. CBD is a non-psychoactive drug altogether separate from THC. Users will not encounter failed drug tests and may enjoy huge health benefits from consistent intake. If you would like to sample the range of wellness benefits of CBD, try Hemp capsules today.